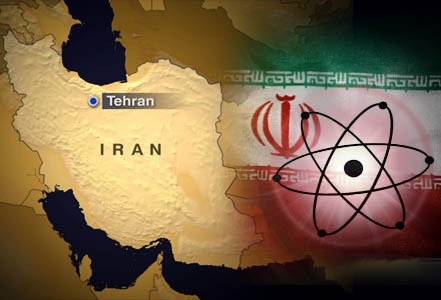 WASHINGTON — The threat of punishing U.S. military strikes underlies Washington’s campaign to halt Iran’s nuclear weapons program. But there is no enthusiasm evident within the U.S. military for a war many believe would be messy, bloody, unpredictable and ultimately inconclusive. It’s a truism of diplomacy to never to make a threat that you’re not prepared to carry out. There is no doubt that if ordered, the U.S. military would launch devastating attacks against Iran. Whether such strikes would come along with or instead of Israeli attacks, tactical planning is already under way, as is done routinely for a variety of potential military operations the Pentagon might be ordered to carry out, senior officers said. “If called upon, I have no doubt that the armed forces of the United States will deal with whatever contingencies might unfold there,” Air Force Chief of Staff Gen. Norton Schwartz said last week when asked about a possible military confrontation with Iran. But Gen. Martin Dempsey, the crusty Army general who heads the Joint Chiefs of Staff, told National Journal last month that a war with Iran “would be really destabilizing … I personally believe that we should be in the business of deterring [war] as a first priority,” he said. The Joint Chiefs are hardly a bunch of shrinking violets. Dempsey commanded the 1st Armored Division for 14 months of hard combat in Iraq and served there another two years directing the training of Iraqi security forces. The UK and U.S. are drawing up plans to attack Iran amid growing tensions in the Middle East, it was claimed last night. Barack Obama and David Cameron are preparing for war after reports that Iran now has enough enriched uranium for four nuclear weapons. President Mahmoud Ahmadinejad’s hardline regime in Tehran has been linked to three assassination plots on foreign soil, according to senior officials in Whitehall. TEHRAN, Iran — Hardline Iranian lawmakers called on Tuesday for the country’s opposition leaders to face trial and be put to death, a day after clashes between opposition protesters and security forces left one person dead and dozens injured. Hundreds of thousands of people turned out for the opposition rally Monday in solidarity with Egypt’s popular revolt that toppled President Hosni Mubarak after nearly 30 years in power. The demonstration was the first major show of strength from Iran’s beleaguered opposition in more than a year. 1,500 people have reportedly been arrested. At an open session of parliament Tuesday, pro-government legislators demanded opposition leaders Mir Hossein Mousavi, Mahdi Karroubi and former reformist President Mohammad Khatami face be held responsible for the protests. “We believe the people have lost their patience and demand capital punishment” for the opposition leaders, 221 lawmakers said in a statement. Hardliners have long sought to put senior opposition figures on trial, but the calls for the death penalty signaled an escalation in their demands. WASHINGTON (AP) — President Barack Obama says peaceful protests similar to those that brought down the government in Egypt should be allowed to take place on the streets of Iran. Instead, Obama says the Iranian regime has celebrated the undoing of Hosni Mubarak’s (HOHS’-nee moo-BAH’-rahks) government in Egypt but at the same time has gunned down and beat Iranians who similarly were trying to express themselves peacefully. Obama says what has been true in Egypt should also be true in Iran. 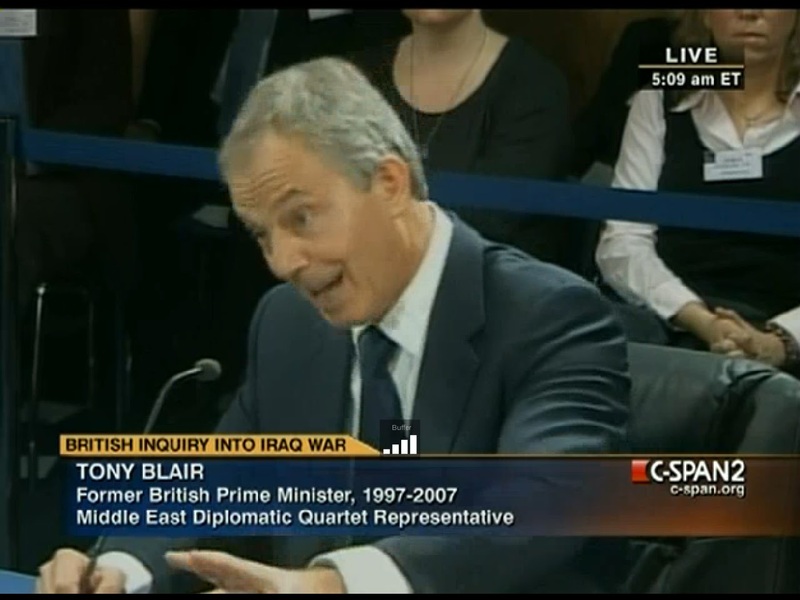 The same questions were asked about Iraq following the discovery that Saddam Hussein didn’t in fact have any weapons of mass destruction. However, in actuality, before the US invasion Iraqi officials had stated clearly on repeated occasions that they had no such weapons. I’m reminded of this by the recent news report about Hans Blix, former chief United Nations weapons inspector, who led a doomed hunt for WMD in Iraq. 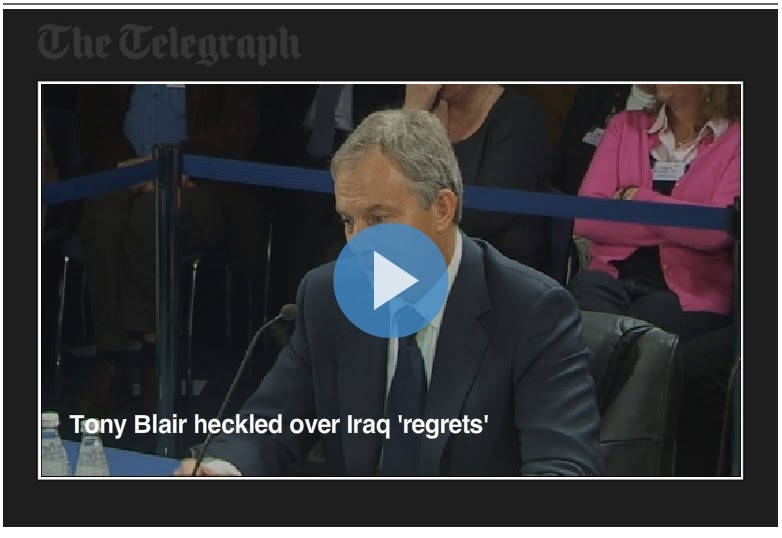 Last week he told the British inquiry into the March 2003 invasion that those who were “100 percent certain there were weapons of mass destruction” in Iraq turned out to have “less than zero percent knowledge” of where the purported hidden caches might be. He testified that he had warned British Prime Minister Tony Blair in a February 2003 meeting — as well as US Secretary of State Condoleezza Rice in separate talks — that Hussein might have no weapons of mass destruction.